SBS is the leader in the design of engineered steel structures for mezzanines, platforms, equipment support structures, catwalks, crossovers and steel towers used in a wide variety of applications.Our steel structures are designed for all seismic areas — including California, and exceed regulatory design requirements.When you need complete confidence in a steel structure’s design, SBS is the safe decision. The design connection is made at the top of the supporting column, rather than the base of the column. 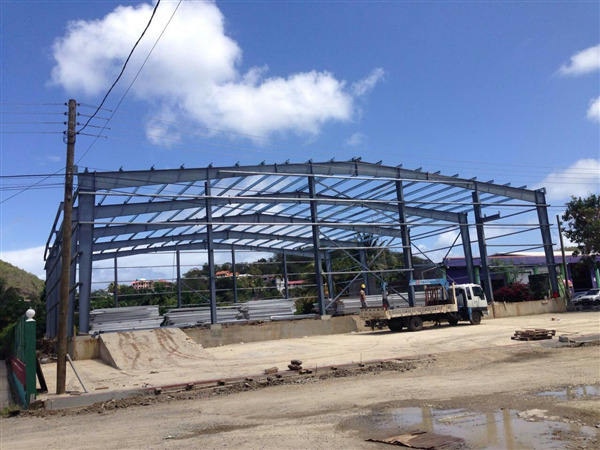 Our design and calculations account for the moment, leaving the customer only to validate the vertical column loads and base shear values.Structural requirements: The static load requirements of the steel platforms meet the guidelines of the national building regulations. 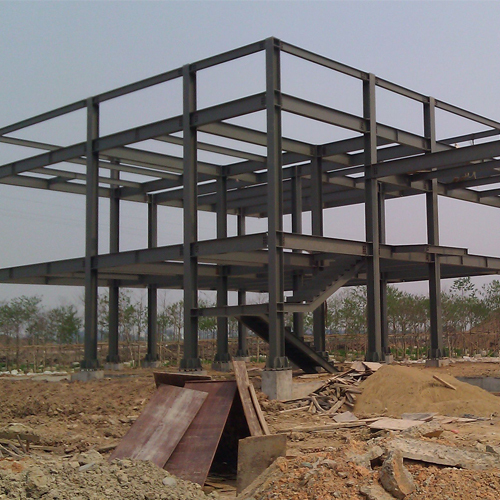 H type steel is an economic efficient section material with optimized cross section area allocation and more reasonable ratio of strength to weight. It is named because of its letter "H" cross section. 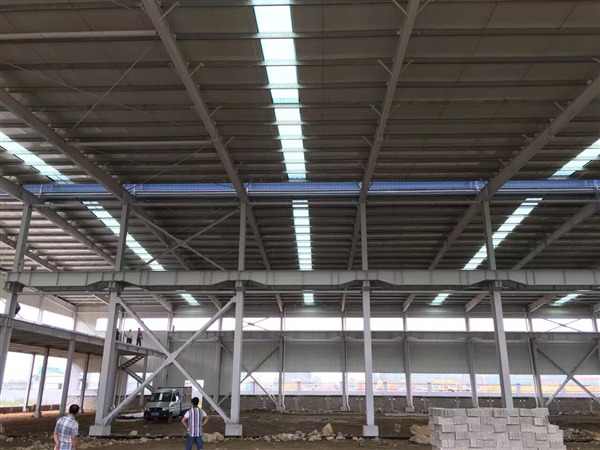 Since its different parts are of orthogonal configuration, h-beam has advantage of good bending capacity, simple construction, cost saving and structure light weight etc., has been widely used. 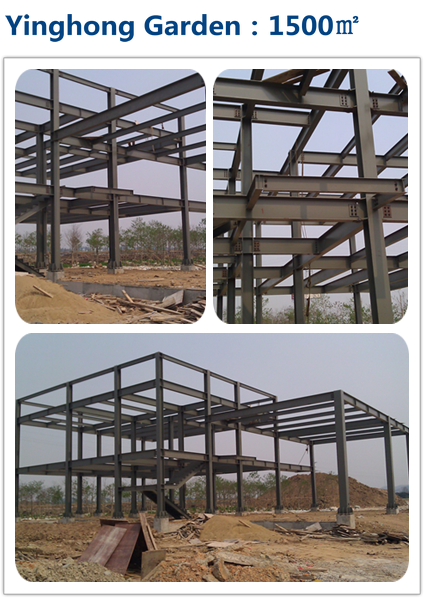 H-beam is divided into:H-Beam steel can be divided into hot rolled H-Beam steel and welded H-Beam steel by different producing methods. H-type steel, optimized from I-shaped steel, is economic cross section steel with better cross-section mechanical performance. Especially, it is named because of its letter "H" shape section. 1. Wide flange, large lateral stiffness and strong anti-bending ability. 2. Two parallel flange surfaces enable easy and simple connection, processing and installation. 3. 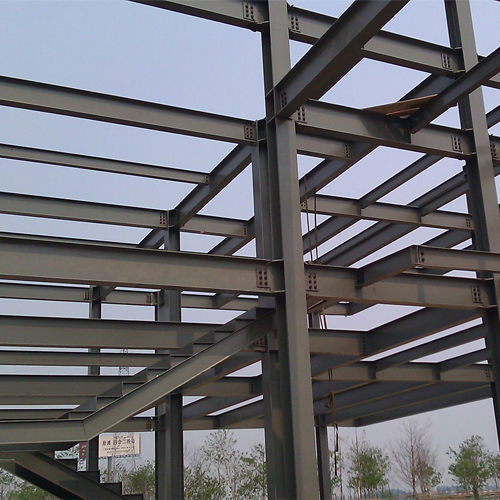 Compared with welding joist steel, H-type has lower cost, high precision, small residual stress. 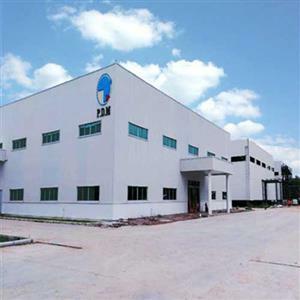 There is no need for expensive welding material and welding seam detection, so the steel structure production is cost saving. 4. 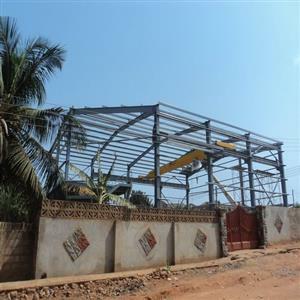 Under the same cross section load, reduction weight of hot rolled H-type steel structure can be lighter 15-20% more than the traditional steel structure. 5. 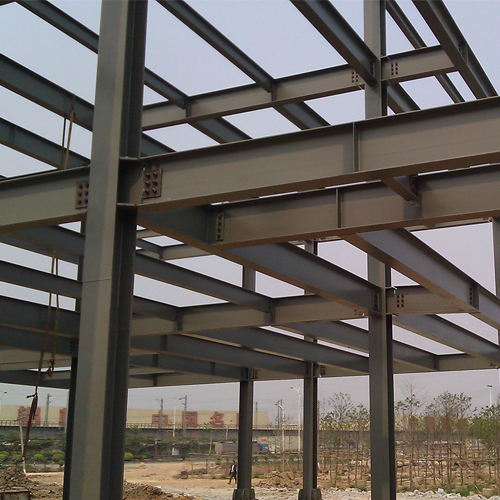 Compared with concrete structure, hot rolled H steel structure can increase 6% using area. 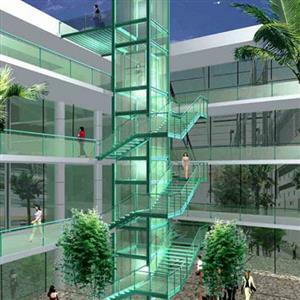 Meanwhile, its self-reduce weight also reduces the internal structure design force. 6. H section steel can be processed into T steel. Honeycomb beam can be formed into various sorts of cross section by combination, which greatly meets the demand of engineering design and production. After the produce with the H section steel and others,we need to transport. The region at each end of the beam subject to inelastic straining shall be designated as a protected zone, and shall satisfy the requirements of Section D1.3. 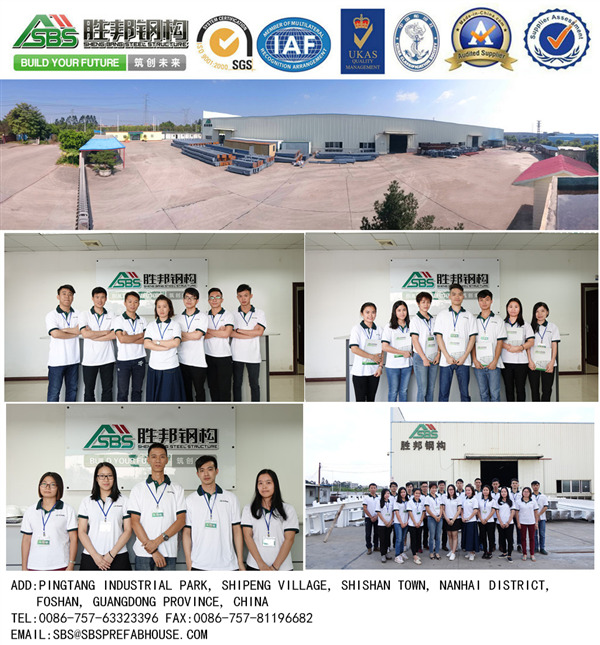 The extent of the protected zone shall be as designated in ANSI/AISC 358, or as otherwise determined in a connection prequalification in accordance with Section K1, or as determined in a program of qualification testing in accordance with Section K2.